[www.inewsguyana.com] – A 42-year-old Brooklyn woman has been charged in the killing of a missing woman whose partially dismembered body was found in a parking lot on Long Island earlier this month, police say. 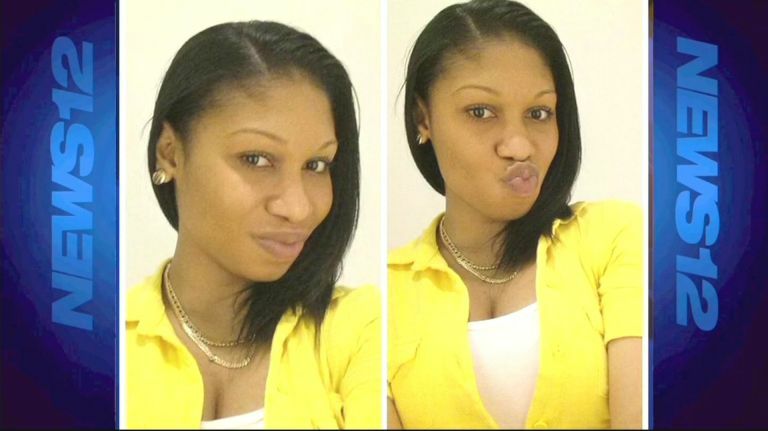 Leah Cuevas was charged late Wednesday with second-degree murder in the death of 27-year-old Chinelle Latoya Browne, who lived at the same Brooklyn address as Cuevas. Browne was last seen at her home in Brownsville on July 5, police say, and her dismembered remains were discovered in a weedy, vacant parking lot in Bay Shore early on July 8. 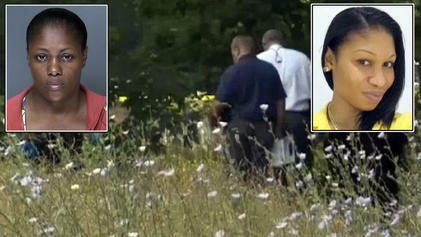 Law enforcement sources at the time told NBC 4 New York that the woman’s legs had been partially cut off. Sources told NBC 4 New York Wednesday night that that the suspect may have had a dispute with Browne before her death. Investigators are also looking to see if a second person played a role in disposing the victims body and plan to question Cuevas’ husband about the case. Police couldn’t confirm Wednesday night if the body parts dumped in lawns in Hempstead earlier this month also belonged to Browne. On July 17, a human head was found on Boylston Street in Hempstead. On July 9, a homeowner found a human arm with women’s clothing attached to it in his front yard on Webb Avenue. The next day, someone else discovered another human arm in their yard about a half-mile away, near Stewart Avenue and Cornell Street. Investigators in Nassau and Suffolk counties say DNA tests were being done on the parts to see if they matched.